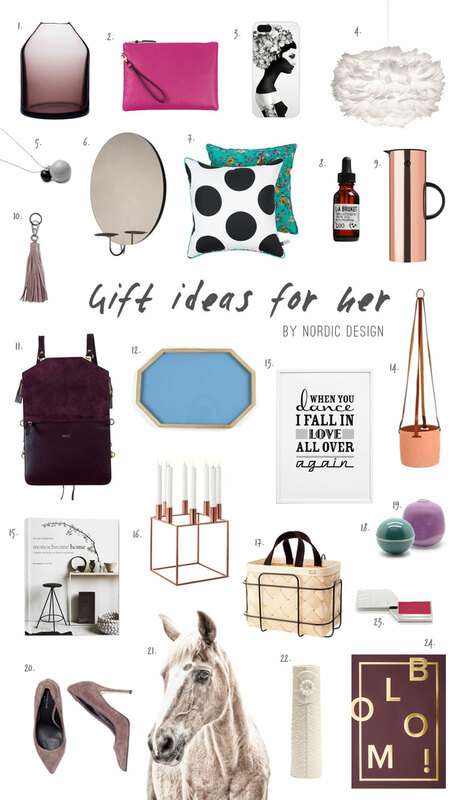 Here are our top picks for the ladies in your life! Looking for more ideas? Check out our virtual gift shop! For more holiday inspiration, visit our Christmas section.